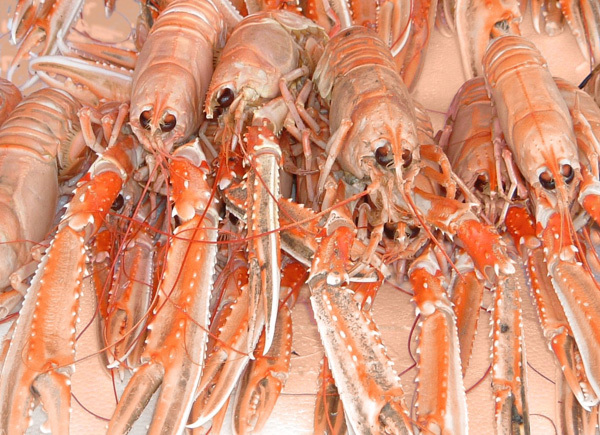 The aim of the Partnership was to reach consensus about the sustainable management of shared fish and shellfish stocks in the North Sea area through improved co-operation of fishermen, researchers and other vital actors such as fishery managers, conservation groups, fish processors and merchants. Setting up an Interim Executive Committee to take forward the North Sea RAC. By bringing together different stakeholders from different sectors within fishing communities across the North Sea Region at a transnational level, the project managed to promote greater co-operation nationally between fishermens' representatives and fisheries scientists, with lasting improvements for the conduct of fisheries research and the gathering of information on the operation of the fisheries at a national level. Cross-sectoral co-operation between fishermen, scientists, fishery managers, fish merchants and processors, environmental interests, aqua culturists, local and regional authorities, and other stakeholders from different sectors within fishing communities across the North Sea Region have all been involved in the project. The project had contacts with the International Council for Exploration of the Sea (ICES). ICES are the principal body for bringing together scientific information on the state of fish stocks. The contacts has throughout the years become more formal between the organisations and the meetings reviewed examples of the most recent fish stock assessments, and at the same time also considered the methodology applied and allow both fishers and invited external scientific experts to comment in detail. Another example of this formal co-operation is that ICES has allocated time in different working groups within the North Sea Regional Advisory Group (NSRAC) by involving their own experts in reviews of the assessment working groups. The establishment of the NSRAC has ensured that much of the work of the Partnership will continue in the future. The project has made a major difference to arrangements within the European Union for the management of fisheries under the Common Fisheries Policy. As a result of the work of the Partnership project the first RAC was established in November 2004 and is now in full operation. The North Sea Regional Advisory Council (NSRAC) brings together stakeholders to advise the European Commission and Member States on fisheries management issues.